Weekly Recap: Android P or Galaxy S9? 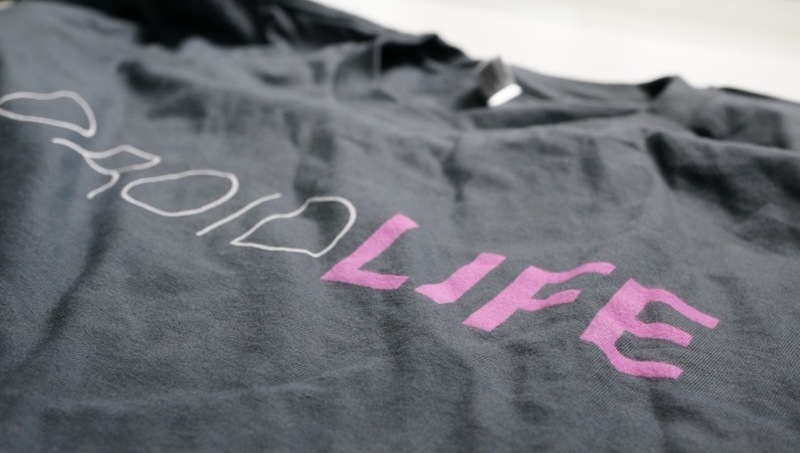 We had an incredibly fun week here at Droid Life. The festivities kicked off with March’s Android security update, followed by an unboxing of the $1,225 Huawei Mate 10 Porsche Design. We then got the first developer preview of Android P, flashed it and played with it for hours, and documented all of its biggest changes. Then we got our hands on a Galaxy S9+ to review before hosting another DL Show with trivia and prizes for the first time. I’m telling you, this week was awesome. Be sure to catch up on all of the action, because a ton of stuff happened. Also, it’s only going to get wilder. Video: What’s new in Android P? Download: Android P’s Markup tool! Verizon’s LG V30 grabs Oreo update! Video: Huawei Mate 10 Porsche Design unboxing! First beer of the weekend.